Welcome to Jaguar Vancouver’s service department, where keeping your vehicle in top condition is what we do best. Our factory-trained Jaguar technicians offer an unparalleled standard of skill and attention to detail. They understand that regular maintenance is vital in preserving the performance and condition of your Jaguar. At our dealership, we only use genuine Jaguar parts to repair and maintain your vehicle. They’ve been designed, tested, and manufactured according to Jaguar’s uncompromising standards for quality, fit, and durability. With access to the latest diagnostic equipment and technical support from the manufacturer, you can rest assured that your Jaguar vehicle will maintain its peak condition. Our experienced technicians are more than happy to answer your questions regarding vehicle maintenance. At Jaguar Vancouver, we believe in complete transparency. 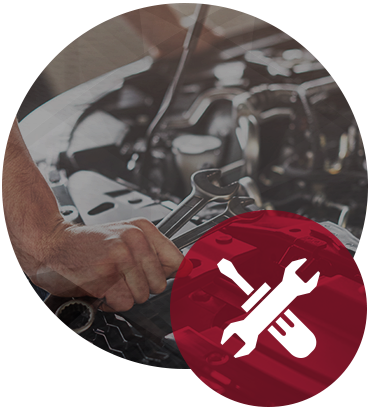 This means that we’ll always keep you in the loop regarding the necessary repairs and cost of servicing your vehicle. You can relax knowing there won’t be any unexpected surprises. Give your vehicle the five-star treatment it deserves at Jaguar Vancouver. Contact us today!